Functionally, the integration of Lens into the Google Camera app is no different than using Google Assistant or the standalone Lens app. 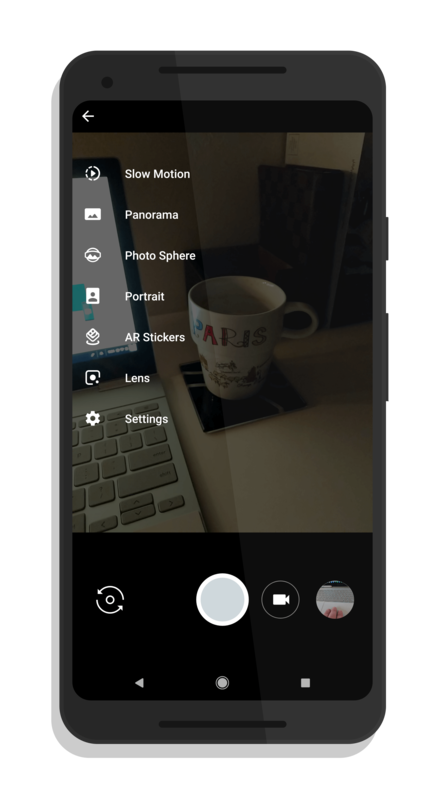 When you open up the app and use the hamburger menu in the upper left corner, you will see a Lens option among the other types of photos you can take with the app. Tapping on Lens opens up the Assistant drawer at the bottom and it begins actively searching for objects it can identify or, as always, you can tap on an object to get more information about it. 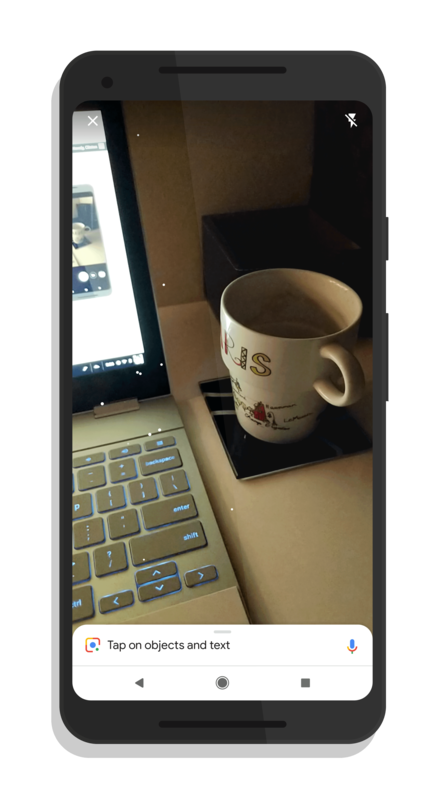 It is not clear as to why it took Google this long to get Lens integration into the camera app on their own devices. As a general rule, they usually roll out new features to their own devices first. Regardless, it is there now and it appears to be working on all Google devices that are compatible with the app. This includes the Nexus lineup of devices as well as the more contemporary Pixel devices. The update has just been released so it could take a few days before you see the update land on your Nexus or Pixel phone. You’ll know you have it when you see the Lens option in the menu.